There have been recent claims that a certain toothpaste costing $20 a tube is better at controlling plaque than the pastes that we regularly see on the shelves at our local pharmacies. It’s high price tag makes people wonder if spending the money is worth it. I have seen on social media people questioning why a toothpaste with that price point would not add fluoride to its list of ingredients. In a study conducted in 2012 by the Center for Disease Control, 20% of children aged 5-11 having one untreated tooth with decay. Studies have shown that even since fluoride’s introduction in water and toothpastes dental decay is still prevalent. Dental decay continues to be one of the most common diseases in children. Isn’t it time for another idea? Cavities are caused by acid attacks on your teeth. Reduce the acid; reduce decay. 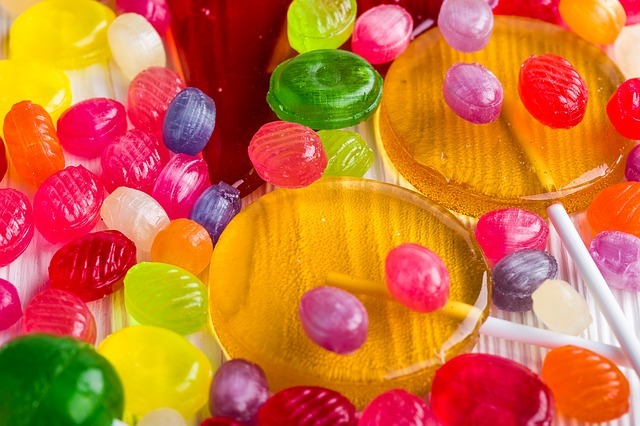 Xylitol shows promise at reducing decay. Xylitol is a natural sugar that cannot be digested by the Strep mutans bacteria in plaque. If the bacteria has no food source it cannot “poop” the acid to demineralize your teeth. Xylitol has the ability to change an acidic pH to an alkaline one so your teeth have a chance to remineralize when they are not under the acid attack. It’s pretty awesome, too, because it comes in toothpaste, gums, lollipops, and mints! MI paste with xylitol and you can add calcium and phosphate back into the demineralized enamel. Fluoridated teeth cannot save you from frequent acid attacks. We need to limit our attacks by limiting what and how often we put foods and drinks into our mouths (even water can be acidic!) and allowing our teeth to rest from these attacks. I’m not sure I would pay $20 for a tube of toothpaste but I do know I would spent $20 on a month’s worth supply of candy that help my teeth! We all know that kids are not compliant when it comes to brushing twice a day but I know they’d agree to use candy 5 times a day if I told them they could. Maybe this is the direction we need to go. Give kids candy that doesn’t promote diabetes and fights dental decay. That’s money well spent. Next How Do Patients Pick a Dentist?